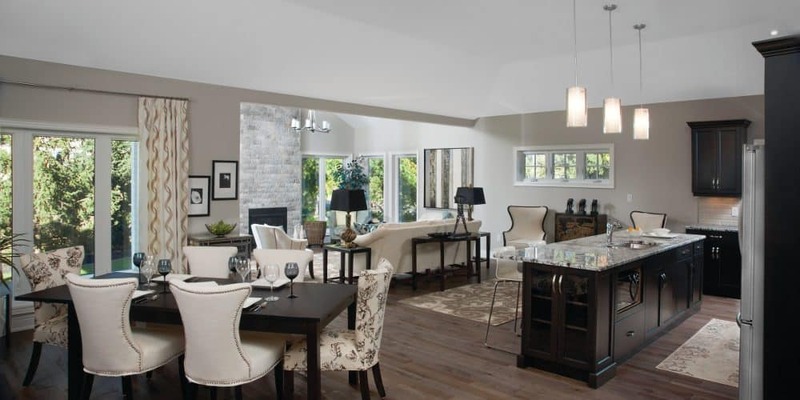 Robert Mills of Blythwood Homes gives us an inside look at Niagara Peninsula’s most sought after adult living community. 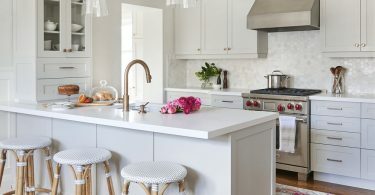 CANADIAN HOME TRENDS Can you tell us a bit about the idea behind The Oaks? 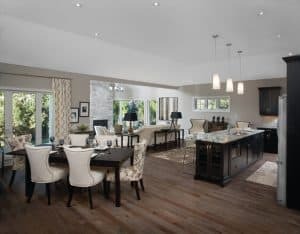 ROBERT MILLS The Oaks in an adult living community that offers a mix of single detached homes and townhomes for maintenance-free living. 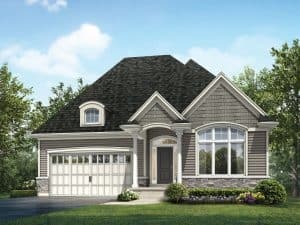 The community is being developed by Blythwood Homes with designs available that offer architectural excellence and the highest construction standards. CHT Can you tell us what is unique about the development’s location? RM Located in historic Ridgeway, Ontario, the development is nestled against a sixty-acre forested nature preserve. Of the 124 units, nearly half back onto the forest. CHT Can you tell us a bit about the home plans available? RM For those who prefer a detached home, there are twelve exceptional designs to pick from featuring high ceilings, architectural exteriors, custom kitchens and more. Full sodding and preparation of planting beds is also included, ensuring the home is ready to enjoy both inside and out! 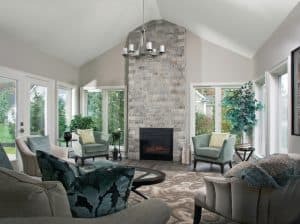 The homes also feature outstanding energy efficient features like a tankless hot water heater, R-60 insulated ceilings, heat recovery ventilation and more. CHT Can you tell us a little bit about the type of homeowners best suited to this development?